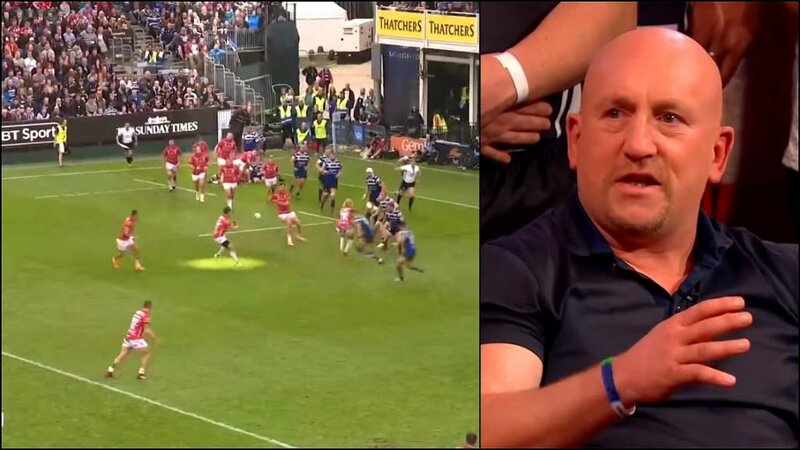 Shaun Edwards is a proper Northerner. No nonsense and straight to the point. Why did Wasps let Cipriani leave? And why aren’t Wasps fans angry about it? As a former Wasps defence coach, Edwards is completely in his rights to ask the question.